Select your campsite in Franche-Comte from the following list or by using the handy search bar that appears on every page. You can search by keyword, by category (region, type, star rating) or by the town. Find out more about the location, the facilities, on-site activities and more. 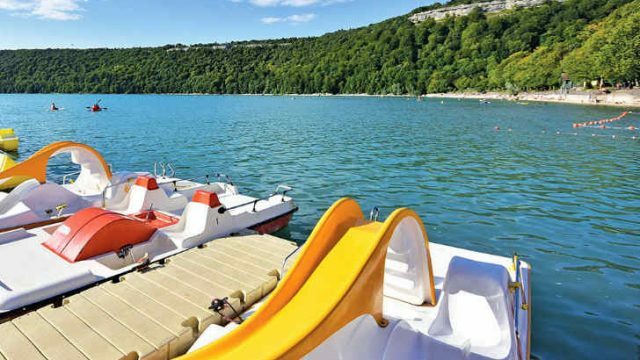 Camping Domaine de Chalain is a 4 star campsite located in Doucier in the Jura region of France. 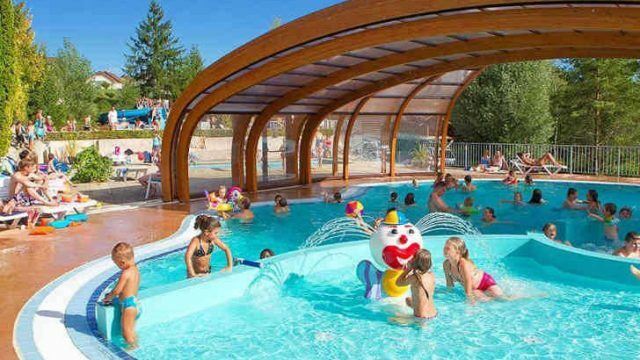 Camping Le Val de Bonnal is a 4 star campsite located in Bonnal in the Jura region of France. Campsite le Moulin is a 4 star campsite located in Patornay in the Jura region of France along the banks of the river Ain. Campsite les Bords de Loue is a 4 star campsite located in Parcey in the Jura region of France.